Located in a beautiful, wooded setting, Legends Fox Creek offers residents a quiet, yet luxurious lifestyle in the prestigious Clarkston Community Schools district. As an award-winning apartment community, our residents enjoy classically-designed one and two bedroom apartments in Clarkston, MI.  All of our homes include a full-size washer and dryer, individual entrance, and your own private patio or balcony. 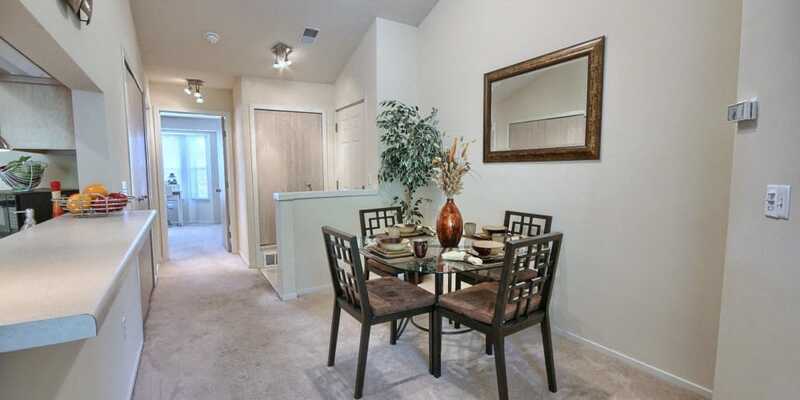 The luxury apartments at Legends Fox Creek boast a location near historic downtown Clarkston.  With convenient access to I-75 and major shopping districts, your new community will give you an easy commute and close proximity to the things that matter most. Pair our great location with sought-after community amenities like our 24-hour fitness center, and enticing apartment features like walk-in closets, and you’ve found the perfect new home. We invite you to come visit us at Legends Fox Creek for a personalized, private tour. In advance of your tour, browse the photos of our Clarkston luxury apartments and get to know the Legends Fox Creek lifestyle and experience. Choosing a new Clarkston apartment can be a daunting task.  At Legends Fox Creek, we make the choice simple for you by offering stunning apartment homes with the features you desire most.  Visit our Amenities page to learn more about what you can expect from your living experience at Legends Fox Creek.  We’re more than a Clarkston apartment community. 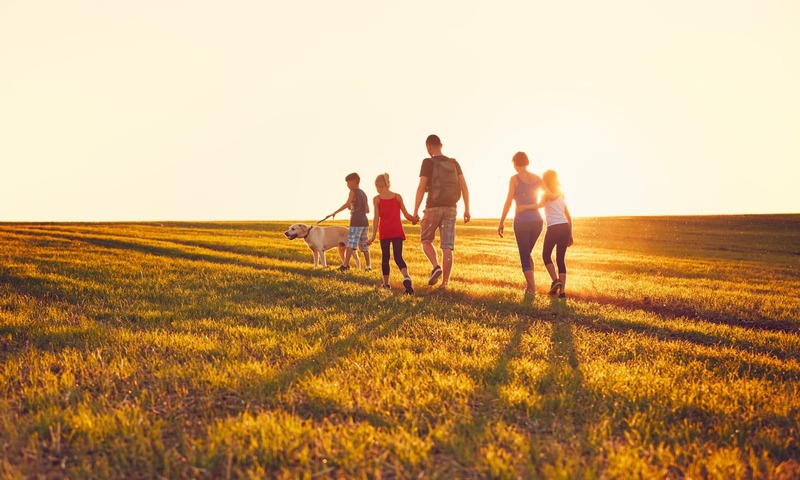 Here, you can gather with friends and enjoy all of the amenities we have to offer with every member of your family — pets included! Get to know the Legends Fox Creek community by visiting our Amenities page. Come home to luxury, come home to community. 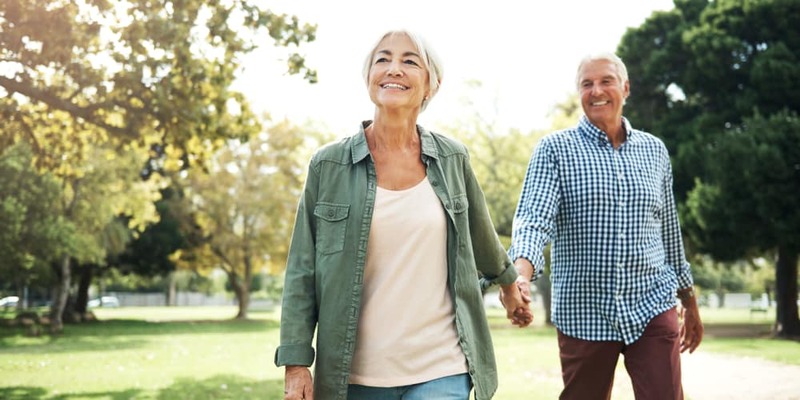 Legends Fox Creek proudly calls Clarkston, MI, home and we’re excited to share this beautiful, wooded setting with our residents. Explore historic downtown Clarkston, moments from your new apartment home.  Learn more about all the area has to offer by visiting our Neighborhood page.